You'll weep, empathize with pain, and experience hope in this two-part collection of poetry and prose. 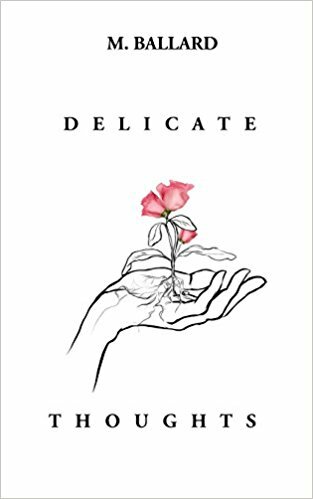 Delicate Thoughts explores the depths of heartbreak, depression, and subsequent woman empowerment in an emotionally raw, diary-like style. 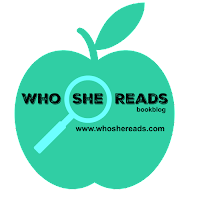 Open your heart and absorb the beauty of the human experience that is spilled out on every page.